• How can you leverage external best practice knowledge whilst building and maintaining a core in-house competence? • How do you cost-optimally deliver change whilst de-risking individual projects? • How can the management overhead of your team be simplified leaving you better able to run your business? • How is corporate understanding retained within your team without that knowledge leaving every six months? 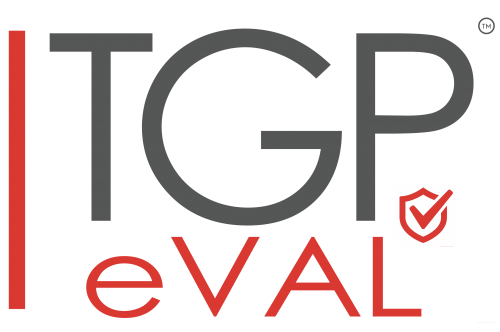 TGP Verified™ is the brand of our TGP delivery model for complex regulatory, risk and compliance transformation.TGP Verified™ is one of the core differentiators for TGP in the market. 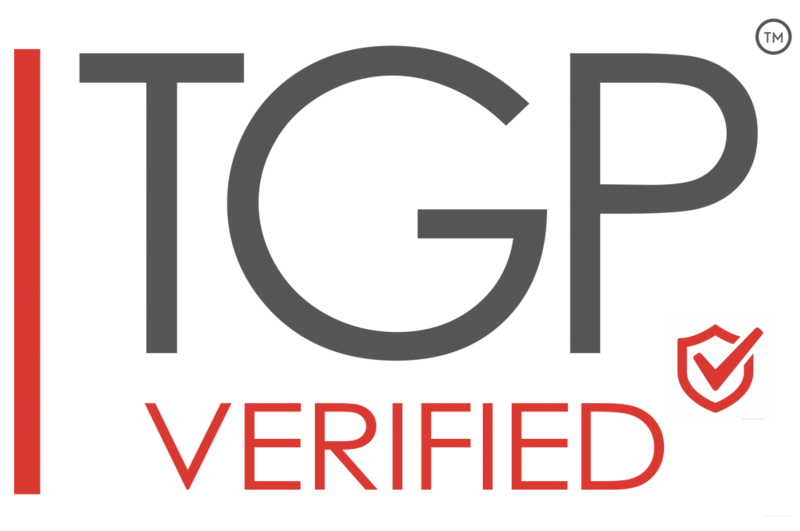 TGP Verified™ is designed to address our clients most challenging problems in a structured, timely, effective, cost efficient and quality assured manner. In short,TGP Verified™ forms the basis for how engaging TGP looks and feels from a client perspective. TGP will take full responsibility for people management and issue resolution. Our task is to deploy the right resource at the right time to achieve the right results for you. We manage on and off boarding and ensuring newly deployed staff are fully up to speed on their role and use of our consulting accelerators, tools and enablers as appropriate. Our approach can allow you to retain built up institutional knowledge. Our approach can allow you to retain built up institutional knowledge via our TGP eVal™ model. TGP eVal™ enables you to recruit consulting staff on a case by case basis as and when required in a commercially sensible manner. As you would expect, our demand management is designed to ensure you get most value out of our service. In addition we will work with you to ensure capacity and timeliness are rigorously catered for, working proactively with your procurement stakeholders to meet your specific needs. Where possible we will re-use resource on successive engagements to retain institutional knowledge, and indeed, our TGP eVal™ model enables you to recruit consulting staff on a case by case basis as and when required in a commercially sensible manner. Our exit strategy will be considered upfront and reviewed during the engagement to ensure an active closure and transition process with full handover to your BAU team, which may include retention of built up institutional knowledge. We will provide a summary exit report detailing common themes & potential lessons from our exit interviews with all resources. Also, all work products will be clearly structured in a central repository for future reference. Lastly, additional time and effort will be made to ensure a full handover and knowledge transfer has occurred, which may include use of our TGP eVal™ model which enables you to recruit consulting staff on a case by case basis as and when required in a commercially sensible manner.